in wedding flowers & event design. 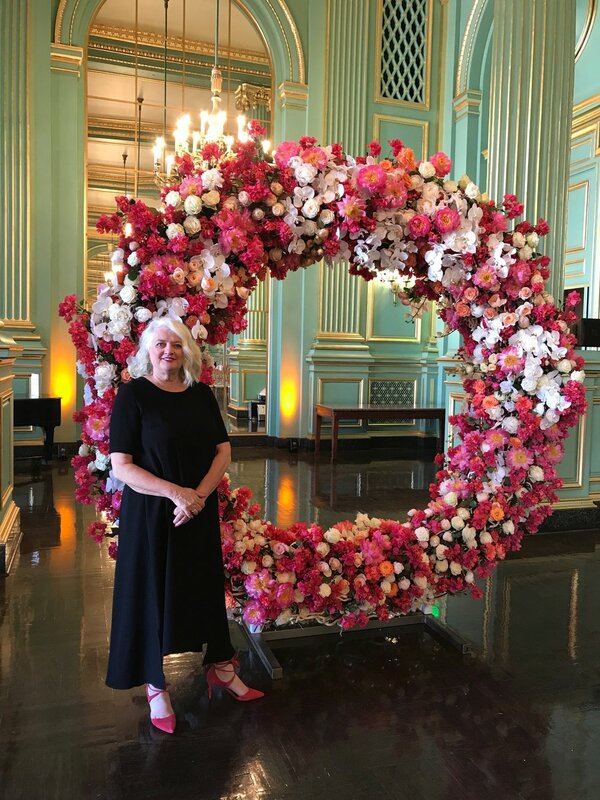 For nearly 20 years, Arlene has married a true passion for nature with the stunning urban backdrop of the San Francisco Bay Area through her creative floral designs. It’s her fresh and distinctive style that makes Violetta Flowers a unique floral and event design studio. Above all, Arlene’s first love is designing and creating floral arrangements and decor for weddings. Employing her uncompromising sense of the romantic and relying on her experience and educational training, Arlene’s approach is to incorporate a bride’s initial vision into an exuberant experience of color, texture, art and style, simply stunning The end result is a truly unique reflection of the bride and the groom’s personality and style. The flowers and decor serve to underscore all the happiness and beauty that is the heart of one of life’s most joyous occasions. They become part of the story which begins at Happily Ever After. The supporting cast at Violetta Flowers is a team of experienced professionals who are devoted to the core values established by Arlene. They too embody a passion for nature and design and sustainability. Their dedication to the art of floral design is top notch. For nearly 20 years,Violetta Flowers has practiced “being green.” Respect and reverence for the environment extends to every part of the design process, from supporting local farms and nurseries to purchasing recyclable containers and composting. We do everything we can to preserve precious resources and live sustainably. We have recently been certified by Green America for our ecological awareness and practices. While this certificate is recent our environmental consciousness has been at the heart of our business from the beginning. We must preserve that which produces the great beauty which surrounds us. For more information, please visit: www.greenamerica.org.